Patients deserve excellent healthcare delivery and GS1 Nigeria understands this. GS1 standards in healthcare help to increase patient safety, fight against counterfeiting, remove medication errors, enhance electronic records, drive supply chain efficiencies, and improve traceability of medical devices and drugs while ensuring recall readiness and regulatory compliance. Please be informed that GS1 Nigeria is a member of GS1 global and the only company licensed to issue GS1 barcodes in Nigeria. You’ve come to the right place. Over two million companies globally use our barcodes, including all major retailers and online marketplaces, food service operators and health care organizations. 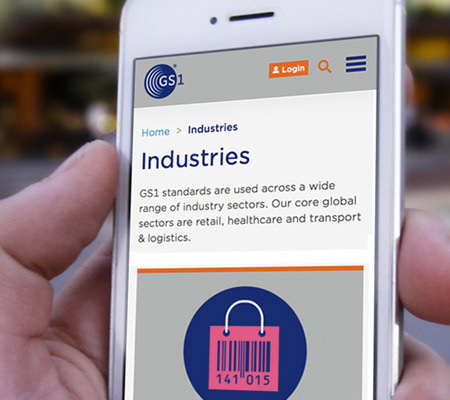 Find companies linked to GS1 Nigeria barcode numbers. This Does Not include images (Black & white Bars). Images are generated upon request and attracts additional costs. As global business and third party relationship becomes more complex, the need for clear and speedy business identification grows.